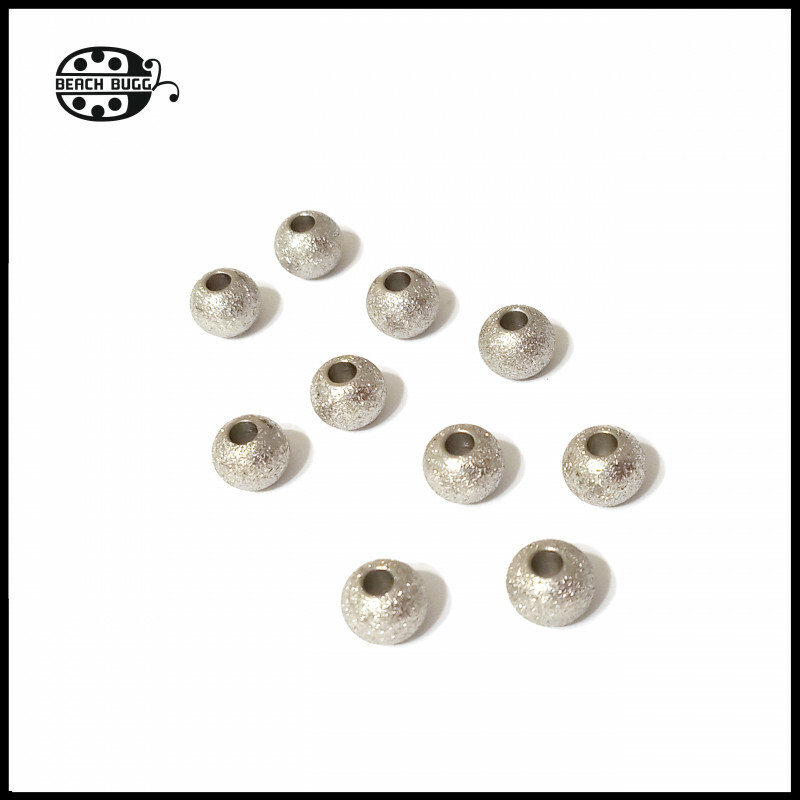 10 pieces of special stainless steel spacer beads. 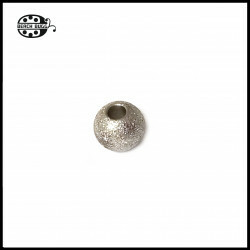 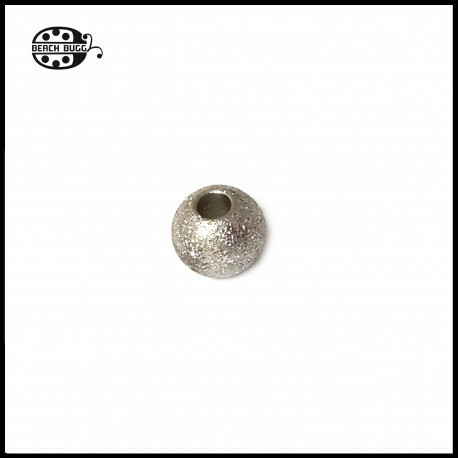 This beads shine like silver beads. Attention: These beads are spacer beads without thread.